Decorative gravel has long been a mainstay of landscapers and home gardeners. This inexpensive, easy to use material can transform a plain, average garden into a masterpiece. Golden Gravel makes attractive garden paths, driveways, and borders. It is also very useful as a groundcover/mulch around ornamental plants. North West Aggregatesâs decorative Golden Gravel is a beautiful blend of gold, brown and grey hues. This natural stone is a mixture of round pebble-like rocks and flatter stones. The average size of the particles is 10mm. Golden gravel is excellent as a ground cover around plants with deep green foliage and makes a great background for flowers of any shade, whether bright, pastel, or dark. It is excellent around cacti and other succulents in an American Southwest style garden and adds to the simplicity of Japanese style gardens. 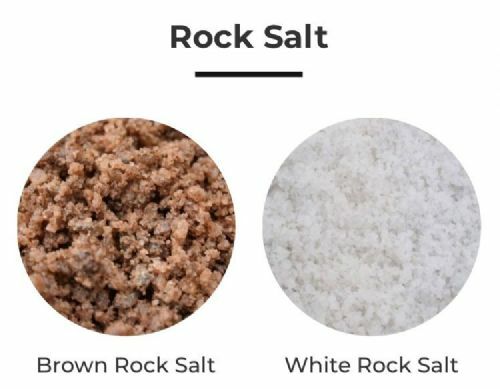 Many landscape experts prefer gravel for paths instead of harder surfaces; although gravel is a âhardâ material, it has as âsofterâ look than pavement stones or concrete and it blends well into the natural environment. Decorative gravel also comes in an array of colours. You will find a variety of landscaping uses for this versatile material. We recommend that you use a weed barrier fabric when using gravel for a ground cover. Polythene mesh is a good, durable choice. If you want to go organic in every aspect of your landscaping, natural gardening burlap makes an ideal weed barrier. Burlap eventually deteriorates, adding valuable organic matter to the soil. When making gravel pathways, the soil should first be compacted with a roller or tamper. Place a 2 to 3 inch layer of gravel directly on the compacted ground. Some people like to place a weed barrier underneath pathways as well, but other experts find that this not necessary and may be more of nuisance than a help, since on areas that receive a lot of foot traffic, the fabric barrier tends to soon show through. Once put in place, decorative gravel should be routinely raked to remove debris. A rake with round tines should be used for this job. With proper maintenance your decorative gravel paths and groundcovers will look attractive for years to come. 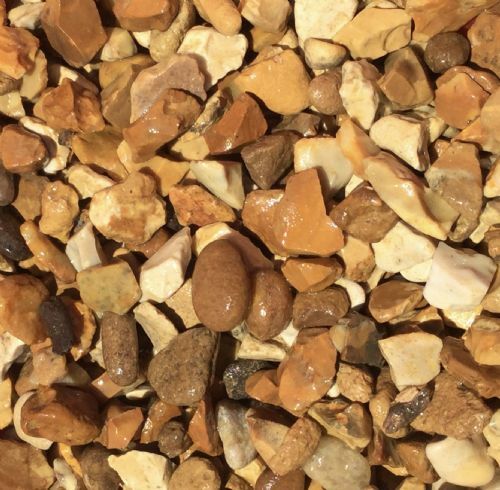 North West Aggregatesâs Golden Gravel 10mm is available in bulk for large landscaping jobs. Buying in bulk is recommended for driveways. Golden Gravel is also available in tonne bags and large bags (25KG).